Phil Dawson now has 11 FG made of 50+ yards since start of last season, the most of any kicker (Janikowski and Akers w/ 8). Phil Dawson: 3 FG of 50+ yds in this game, tying the record for most 50-yd FG made in a game (done 6 times previously, 2x in 2011). 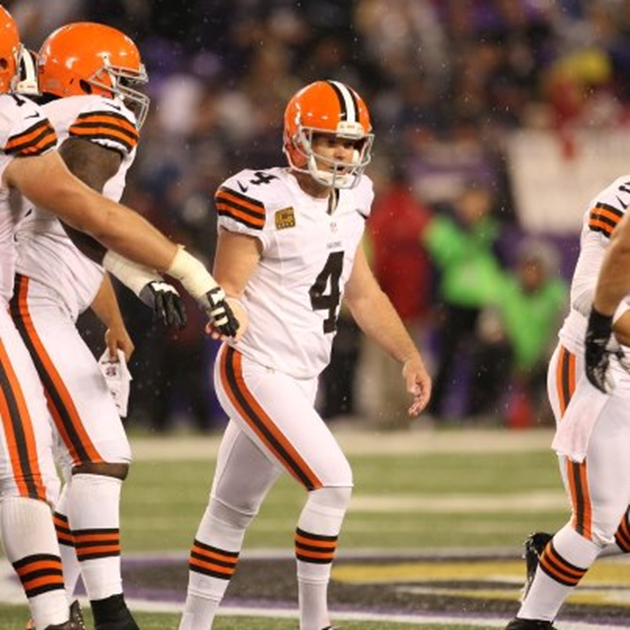 Phil Dawson is the 1st player in NFL history to kick 3 50-yd FG in a single half.